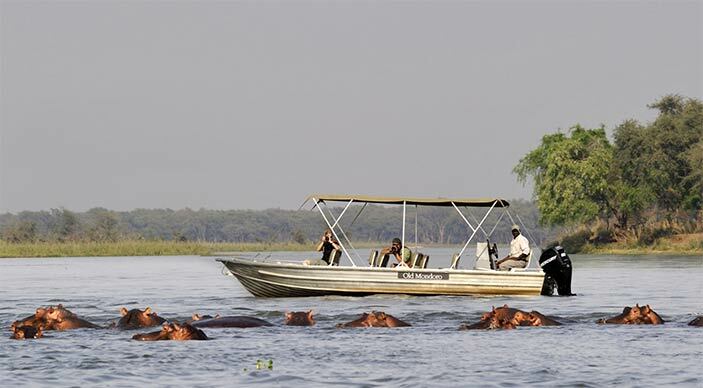 LowerZambezi.com has the pleasure to present you a fantastic range of special offers and reduced rates for a selection of fantastic Lower Zambezi lodges. All offers subject to availability. Stay at one of Lower Zambezi's most incredible lodges and get your flights for free! 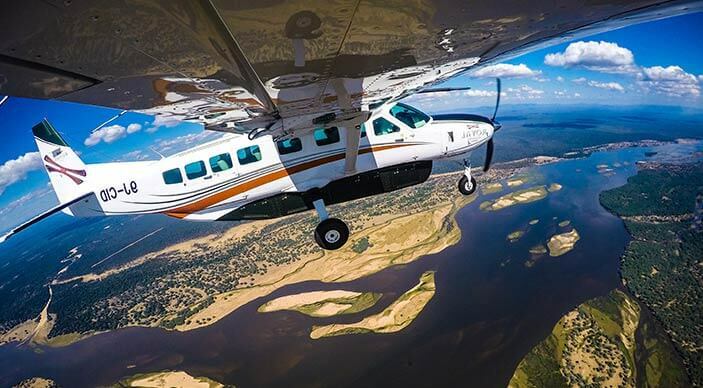 Royal Zambezi's special offer is incredible value for money and included four nights accommodation as well as Royal Air Charter flights from and to Lusaka. Please noe that arrival and departure day are set: arrival is on Fridays and departure is on Tuesdays. This special offer is valid between 1 April and 30 November 2016 and between 1 April and 30 November 2017. 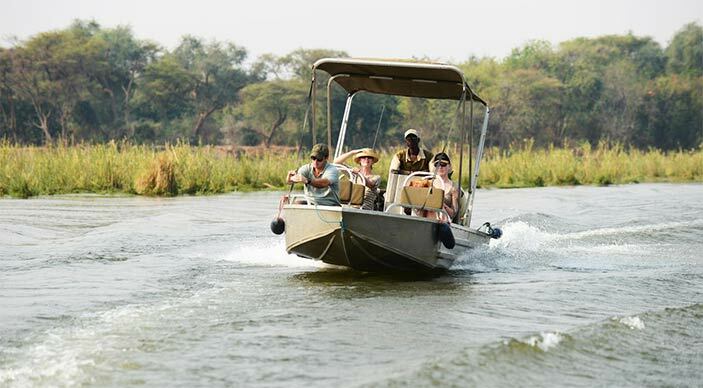 Book your Lower Zambezi safari adventure at either Amanzi or Ananbezi for two nights and stay an third night for free! This special offer is valid between 1 April and 15 November 2018. Please note that bookings need to be confirmed before 1 April 2018. Also a pay 3 stay 4 special is available. This special offer is valid between 1 April and 15 November 2017 as well as between 1 April and 15 Novermber 2018. 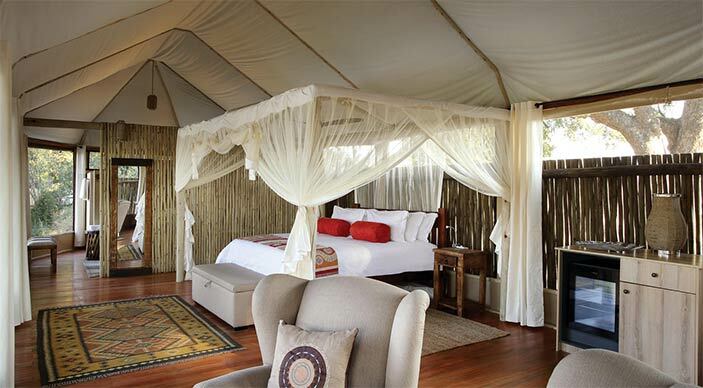 Indulge yourself in pure luxury at Chiawa Camp or Old Mondoro Bush Camp for three nights and stay an extra night for free of charge! This special offer is applicable on bookings between 24 April and 15 July 2017 and between 16 October and 21 November 2017. A pay 2 stay 3 special offer is available between 1 May and 30 June 2018 and between 16 October and 14 November 2018. Two of Zambia Lower Zambezi's most stunning lodges offer a great value discount when staying for four nights or more. Potato Bush Camp and Sausage Tree Camp offer a 50% discount on your 4th, 5th, 6th and 7th night. This special offer is valid between 1 July and 15 November 2017. The 50% discount special is also available on bookings between 1 April 2018 and 30 November 2018 when staying for 5 nights or longer. We hope you have found all information needed to decide that Lower Zambezi National Park is the perfect place for your next travel adventure. Still have questions about our special offers? Please fill in the contact form and we will get back to you soon!